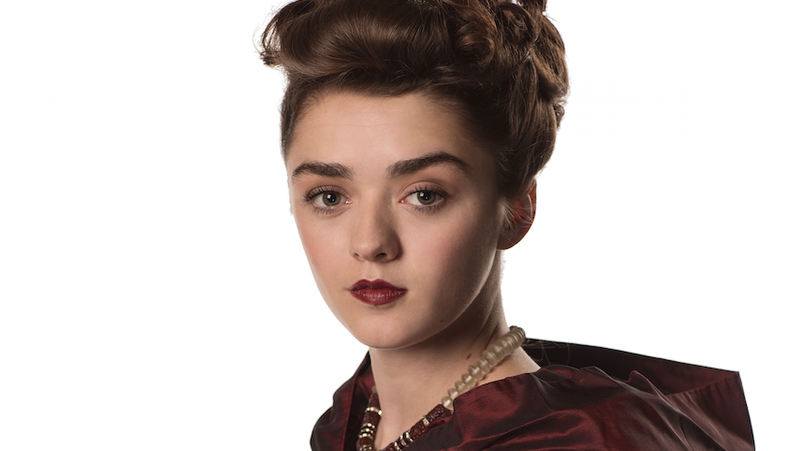 You may have seen earlier our post where Steven Moffat confirms that Maisie Williams' character Ashildr won't be the next companion, but...we can confirm she will be back in episode 10 of Series 9, alongside 'Rigsy', another returning character from last years episode 'Flatline'. During today's MCM Doctor Who panel, Sarah Dollard, writer of episode 10 "Face the Raven" revealed that Maisie Williams will return for her third episode of Series 9, as her character teams up once again the TARDIS team. However, Steven Moffat asked everyone not to reveal this until tonights episode had aired. We last saw Ashildr appear outside Coal Hill School in a photo featuring Clara and one of her students, so we know she's still keeping an eye over the Doctor's companions, but what could threat could be big enough to bring her out of hiding?